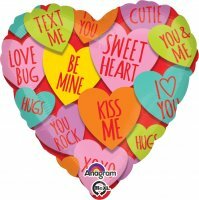 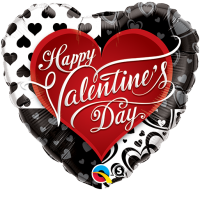 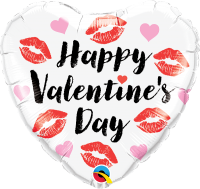 BEST VALUE 100ct of our most popular 18" Valentine / Love designs. 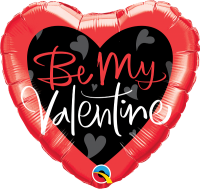 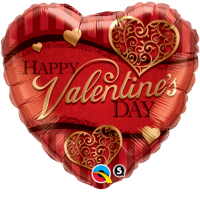 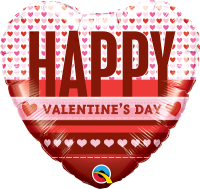 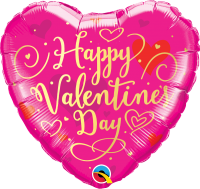 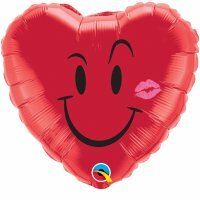 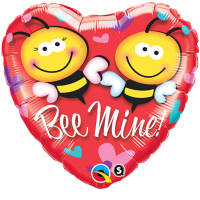 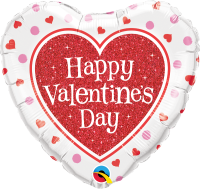 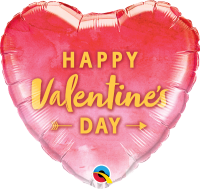 All balloons are two-sided, self-sealing and value-priced to sell!! 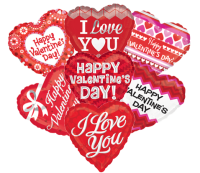 This Assortment will contain 50 of our most popular Valentine/Love designs. 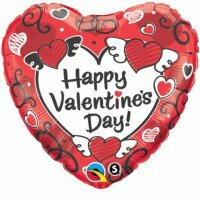 All are 2-sided designs, self-sealing and value priced to sell!